One of the favorite summertime activities in St George is boating. Aside from fishing, the most common boating activities are tubing, wakeboarding, wake surfing, and water skiing. There are 3 places very near St George that are frequented by locals and visitors alike. Twenty-One miles northwest of St. George lies Gunlock Reservoir. The 240 acre reservoir is situated among small hills and moderate vegetation. I like this small lake because it is usually not crowded, but it only takes 3 boats before it starts to get choppy and crowded. Gunlock State Park on its southern shore has a boat ramp and a primitive campground with vault toilets. You can expect to find Largemouth Bass, Catfish, Bluegill, and Crappie if you go fishing at Gunlock Reservoir. They recently installed a gate at the boat ramp which is open 7am to 7pm from May to September. You can exit after 7pm, but you can't enter. Quail Creek Reservoir is uniquely situated beneath red rock cliff walls about 10 miles northeast of St George. It is popular with boaters and offers some decent fishing. I like Quail Creek because the higher mountains around the lake offer good protection from the wind. It is not as beautiful and Sand Hollow, but is usually less crowded and not as windy. Quail Creek State Park along its southwestern shore offers a paved boat ramp, picnic area, swimming beach and a modern campground. At Quail Creek you will be able to fish for Largemouth Bass, Bluegill, Crappie, and Rainbow Trout. The reservoir is approximately 1 sq. mile. There is a $10 day use fee. The boat ramp is open in the early mornings and the late afternoon in March and April, and from 7am to 8pm from May to September. I recommend checking the state website for updated information on ramp hours because they keep changing. Sand Hollow State Park is a favorite because of its warm, blue waters and red sandstone surroundings. Boating and fishing for bass are popular, as is off-road touring on the dunes of Sand Mountain. This boating location is located In Hurricane about 10 miles from St George and is opened all year long. That is important to note because the other lakes are not always open. Sand Hallow is the most popular of the lakes because it is the biggest, has the best beaches, the warmest water, and unique beautiful surroundings. 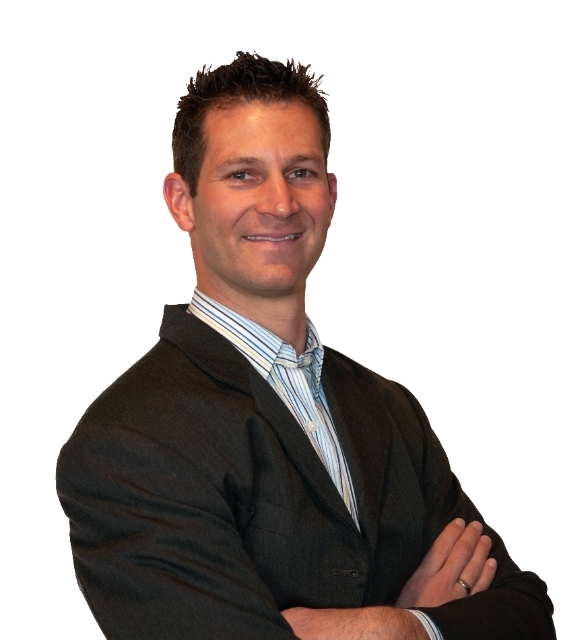 However, you have to get up really early to beat the other boaters if you want to find any glassy water in the summer. The Enterprise Reservoirs are attractively situated with pine and cedar-covered mountains for a background. The south side of the lake has wide open beaches. The Upper Reservoir provides good fishing for rainbow trout, and a forest service campground is along the shore. This location is mainly for fishing. The water is pretty cold, so you want see much swimming. 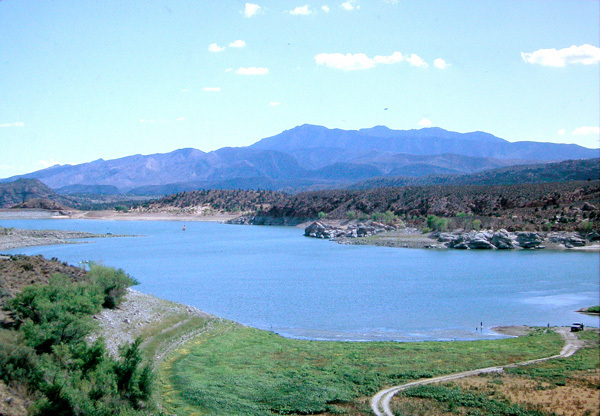 These reservoirs are located about 52 miles northwest of St George. If you want something a little bigger and are willing to drive upwards of 2.5 hours, then you’ll also have both Lake Mead and Lake Powell as boating options. 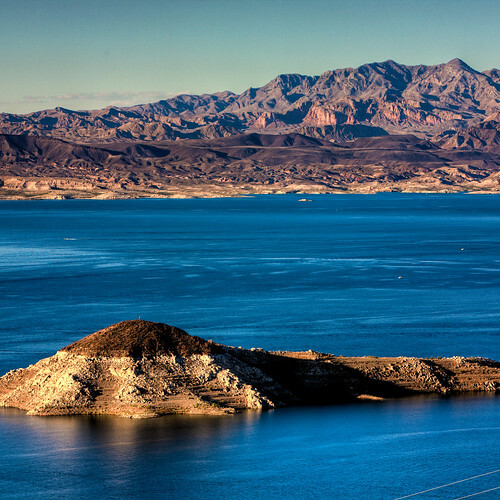 While boating does occur year-round at Lake Mead, the most popular months for water activities are April-Sept because those are the months that the water is the warmest. You may want a wet suit in the cooler months. This lake is the warmest of all the lakes I've outlined. 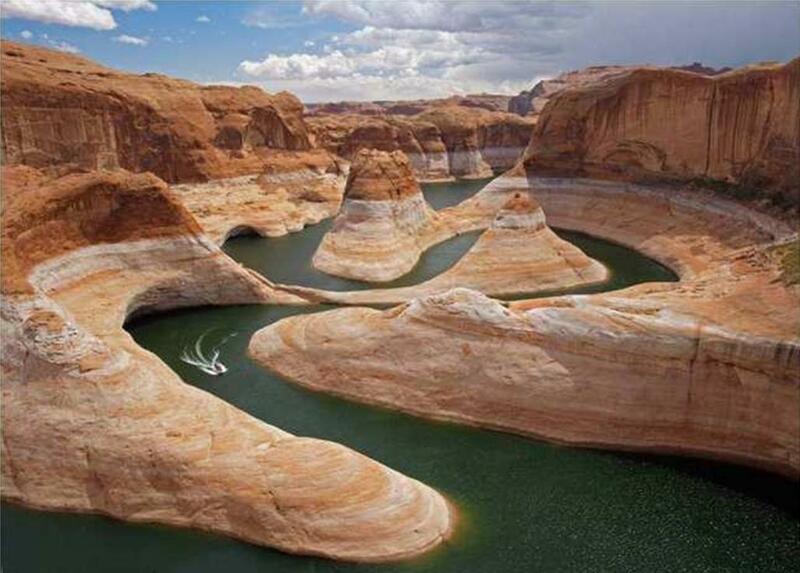 With around 2 million visitors a year, Lake Powell definitely stays busy. As you would imagine, the majority of the boaters visit Lake Powell between June-Sept because that’s when the water temperatures are best for water activities. All the ramps and docks that you need are easy to find at Lake Powell.